Photos and background on the organ. 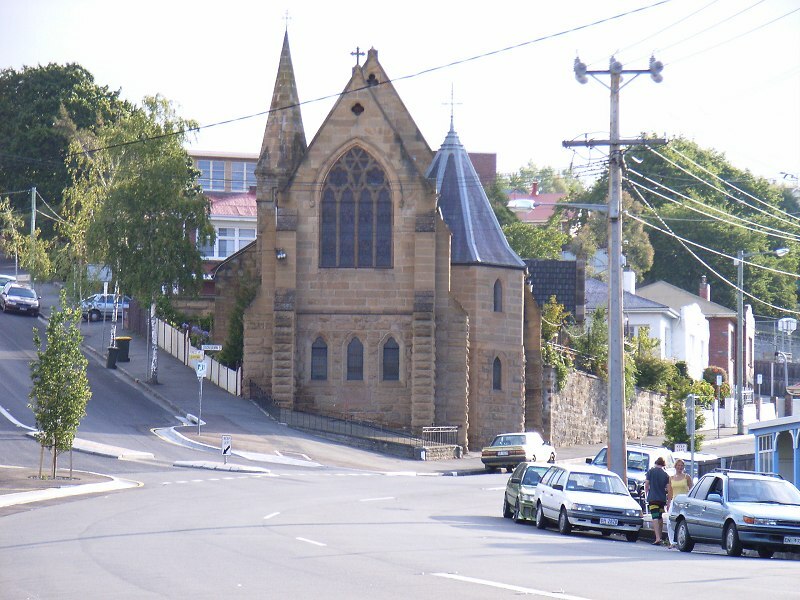 The Church of St. John the Baptist, Goulburn street, Hobart Town, now in course of erection, is calculated to accommodate 500 worshippers, in a locality where additional Church-room is greatly needed. 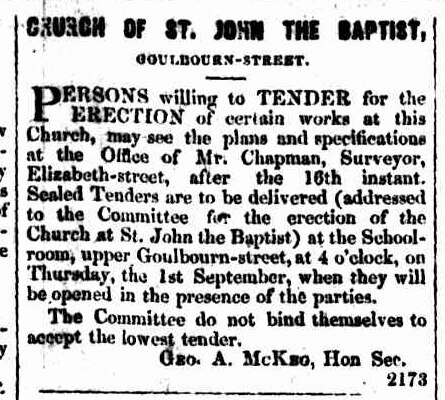 The present contract is for the erection of the walls only, at an estimated cost of £1800. The contract was made on the 1st September last; and the funds then in hand did not exceed £1200, leaving a deficiency of £600, for which the members of the Building Committee are responsible. But it is supposed that another £600, at least, will be required to roof in the building, and render it externally complete. And if you find the library pages are bit confusing, contact them directly. They're very helpful. I am working through an eleven year backlog of photos (currently up to 2009), trying to add some every night. I also take photos of headstones around churches and cemeteries, because they're interesting. There is no attempt to provide photos of all headstones in any cemetery I visit because there are other sites that do that better page. If there only a small number of headstones, I'll try to take photos of all of them but otherwise it's just whatever catches my attention. 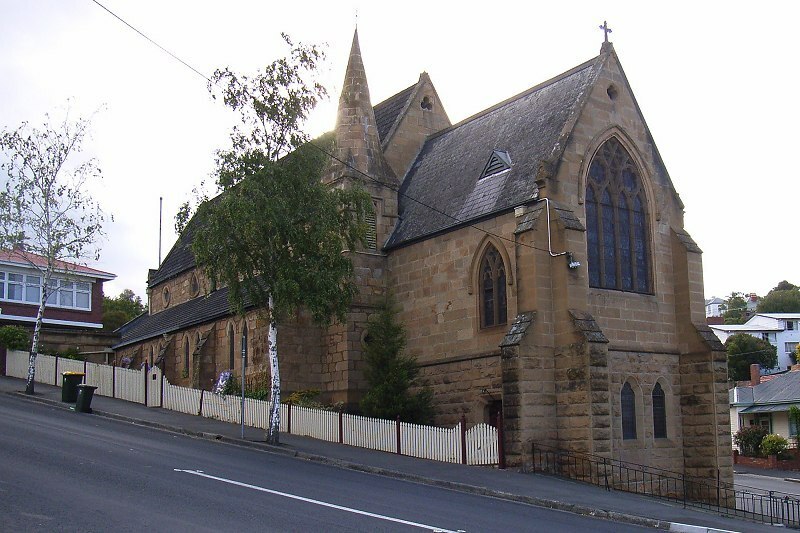 I was including transcriptions in the posts, but I found it was taking too much time (hours for each post) and I'd rather put that time into putting up church photos. Copyright © 2019 Cemeteries & Churches & Things . All Rights Reserved.